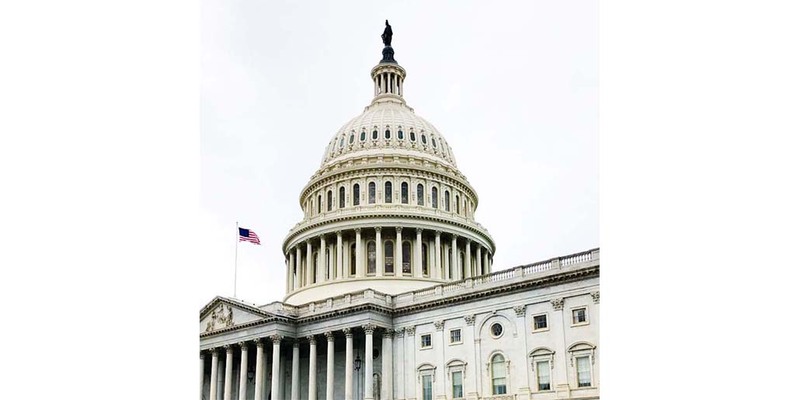 Congressman Mark DeSaulnier (D-CA) and Congressman Ted Poe (R-TX) recently introduced the bipartisan Cancer Care Planning and Communications (CCPC) Act, H.R. 5160. As Reps. DeSaulnier and Poe are both cancer survivors, they understand the physical and emotional benefits of care planning for patients and their families facing a cancer diagnosis. Most cancer patients still do not receive a written plan that explains their diagnosis, prognosis, treatments, and expected symptoms, leaving them to navigate the complexities of a cancer diagnosis without clear direction or knowing what to expect from their care. Research has confirmed that coordinated cancer care outlined in a written care plan—care that integrates active treatment and symptom management—improves patient outcomes, increases patient satisfaction, and reduces utilization of health care resources. Pilots don’t take off without a flight pattern, and architects don’t break ground without a blueprint. Patients diagnosed with cancer are taking the journey of their life, literally, so the role of the cancer treatment plan in starting a conversation, in promoting comprehension and retention, in managing expectations and anxiety, and providing continuity across settings and episodes is so important.Participant from previous NCCS workshop on cancer care planning. NCCS is joined in support of the CCPC Act by 31 patient and professional organizations and 18 cancer centers. The CCPC Act encourages the development of a personalized cancer care plan for Medicare beneficiaries. The CCPC Act was previously introduced as the Planning Actively for Cancer Treatment (PACT) Act in past Congresses, and continues a longtime effort of the National Coalition for Cancer Survivorship to increase cancer care planning implementation throughout the country. For reference when contacting your representative, use our CCPC Act Fact Sheet [PDF]. 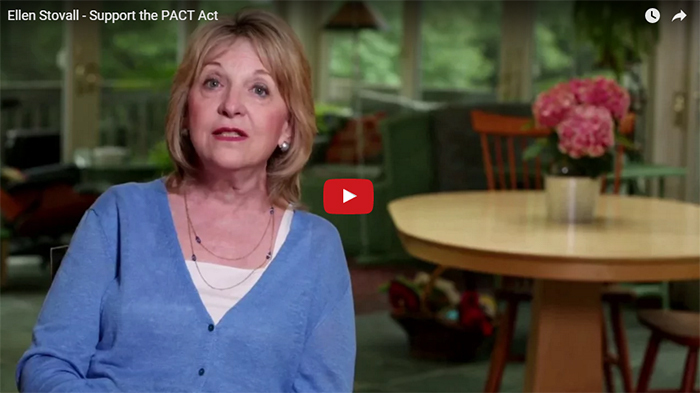 Ask your representative to co-sponsor the CCPC Act to promote cancer care planning and care coordination! Use the following form to send your representative a personalized email. Members of Congress need to hear from constituents that cancer care planning is a priority. Calling your elected officials is easy and an important way to exercise your right as a citizen. Remember that it is your elected official’s job—and his/her staff members—to listen to you, as a constituent! Ask for the staff member who covers health issues. Mention your connection to cancer, as a survivor, caregiver, provider, family member, etc. Care planning encourages important doctor-patient discussions and a shared decision-making process. 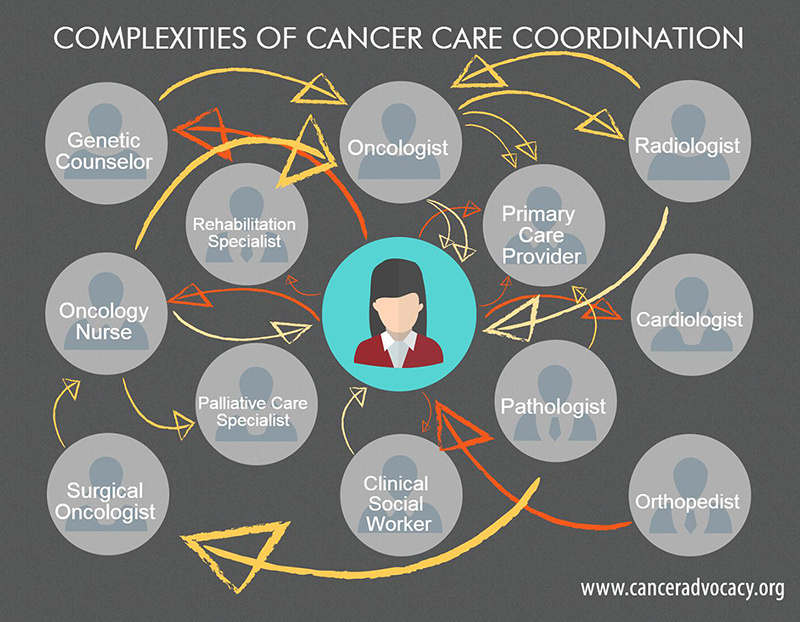 Without a care plan, patients must navigate the complexities of a cancer diagnosis on their own. H.R. 5160, The Cancer Care Planning and Communications Act, will ensure that every Medicare-eligible cancer patient has access to cancer care planning and coordination, which will improve cancer care and reduce inefficiencies in the system. If appropriate, share your experience with cancer care planning. If you received a care plan, how did it help you? If you did not receive a care plan, how might it have helped you? Ask your Representative to please co-sponsor the bipartisan H.R. 5160, the Cancer Care Planning and Communications Act. It would be incredibly helpful to know how the call went. Sign me up for NCCS news and updates! Can you share who you spoke to in the office? Did they sound like they supported or opposed the bill? Did they request more information or any other follow up? 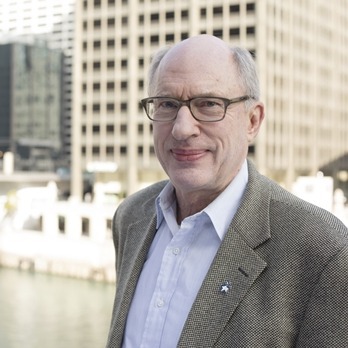 How does the CCPC Act encourage cancer care planning? Watch: The late Ellen Stovall explains why care planning means so much to people with cancer. The late Ellen Stovall explains why care planning means so much to people with cancer. At the completion of primary treatment for cancer, when the plan may serve as a follow-up survivorship care plan. Why is a cancer plan necessary for each patient? In several evaluations of the cancer care system, the National Academy of Medicine (NAM) National Cancer Policy Forum has found that cancer patients rarely receive a plan of care. The NAM has said that patients should receive a cancer care plan because the planning process triggers a solid treatment decision-making process and facilitates the coordination of treatment and supportive care, including management of nausea and vomiting, fatigue, anxiety, and depression. After patients finish active treatment, they may transition into a different system for survivorship care. These patients require monitoring of the effects of their cancer treatment and for cancer recurrence, as well as follow-up care provided according to recommended schedules. A written plan facilitates the transition to survivorship and the ongoing follow-up that is required. Why is a new Medicare service necessary? The Centers for Medicare & Medicaid Services (CMS) has placed a high value on care planning and coordination for all Medicare beneficiaries by establishing the transitional care management service and the complex chronic care management service. The Oncology Care Model (OCM) was launched by CMS in 2016 and is a step in the right direction for cancer care planning. Medicare beneficiaries treated in one of the 190 OCM practices have access to a treatment plan, but not necessarily a survivorship care plan. ALL Medicare beneficiaries should have access to this service, not just the ones who receive their care in OCM practices. Take Action and Contact Your Representative Now! Why is the CCPC Act needed?